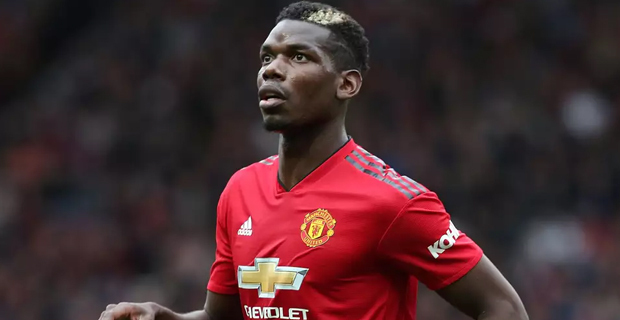 Manchester United have defeated West Ham United 2-1 in an English Premier League match where both goals were scored by Paul Pogba. They are now placed 5th on the EPL points table with 64 points and have 5 more matches to play this season. Meanwhile, in other EPL matches this morning, Tottenham thrashed Huddersfield 4-0, Wolverhampton Wanderers lost to Southampton 3-1 while Bournemouth thrashed Brighton 5-0. Liverpool currently leads the points table with 82 points, defending champions Manchester City are placed 2nd with 80 points while Tottenham are placed 3rd with 67 points. The current table leaders have 5 matches remaining this season while City are yet to play 6 matches.